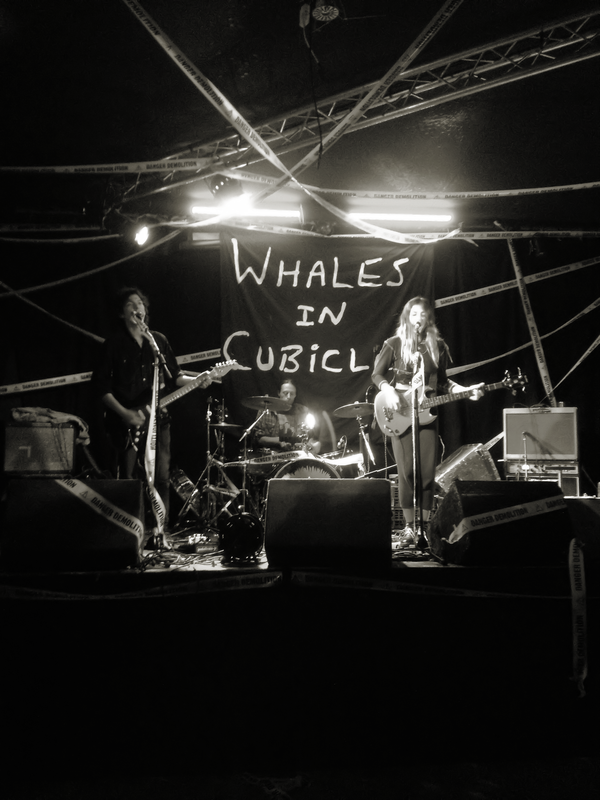 Whales in Cubicles have released their new single Nowhere Flag on 6th of August, and with this kind of occasion, there usually comes a single launch party. The special event took place last Thursday at the Hoxton Bar and Kitchen in London, and of course we were there. I’ve seen the band perform a couple of times before this year, but this time, they were not the supporting band. This show was all about Whales in Cubicles. And what a show it was. 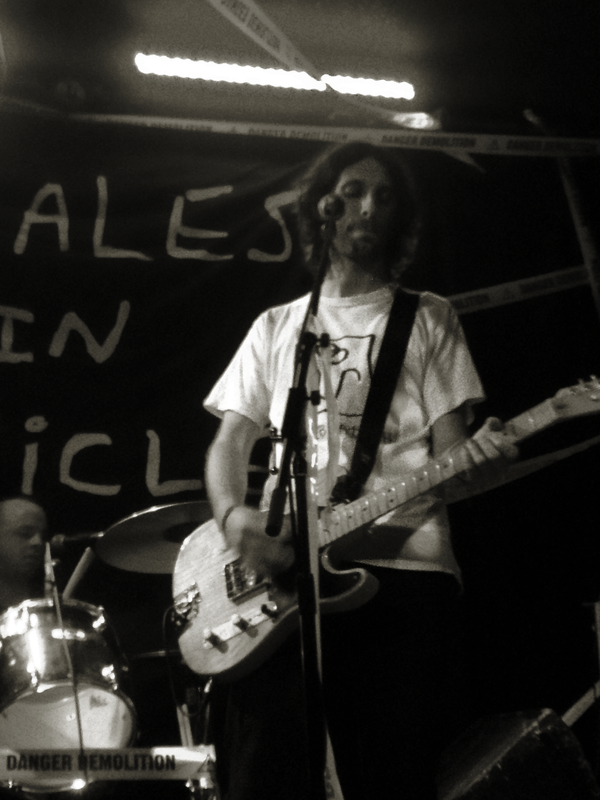 In June, the band went to Wales to record their debut album, that is set for release in early 2013 and we simply cannot wait for it! The Hoxton Bar and Kitchen was full of friendly and relaxed atmosphere. After having a couple of drinks and grabbing a few WIC cd’s at the merch stand, we headed inside to watch the first support act, a London based duo Shuga. A perfect start with music that’s powerful, moody, has a great melody and gets right under your skin as soon as you hear the mesmerizing voice of singer Emma Chitty. The great example is their track The Darkness, which you can watch here, and also check out their Facebook Page for updates. They are recording some new tracks, so watch out! 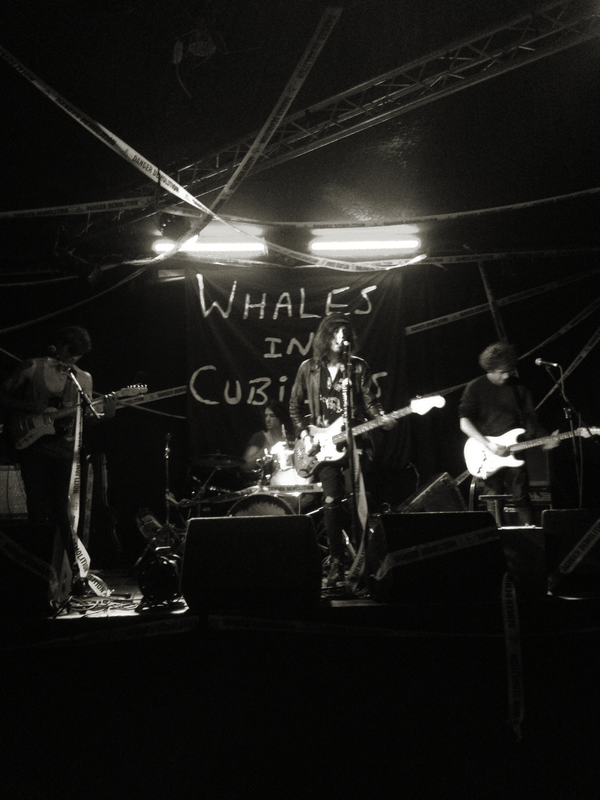 Up next was a London indie rock band Fractures. Just before they were due on stage, I was chatting to Alex from WIC, who told me how good this band was . And damn, he was right. As soon as they started playing, I exchanged a few ‘wow’ glances with my friends. In that moment, I was glad that I am one of those people, who never skip the supporting bands. Each song they played, was an instant ear catcher and the energy coming from their performance was almost hypnotic. Earlier this year, the band has released a video for their track Ride, so I urge you to go and check it out now (here) and give them a like on their Facebook Page. Proudly wearing a WIC t-shirt and cheering loudly with the rest of the crowd, we watched as the band came up on stage and kicked off their set with the guitar packed Never and Ever. And the guys sounded better than ever! They were receiving well deserved love from the crowd, among which were their families, close friends and fans. We got to hear some great new tracks like OCD, Tired, Daphne and Wax and Feathers, that surely made us even more excited for the upcoming album. The favourites, We Never Win and the song we were all celebrating – Nowhere Flag went down extremely well with the whole audience singing along. The good old rough Golden Metal followed, after which the band closed this fantastic gig with my personal favourite, Across America. 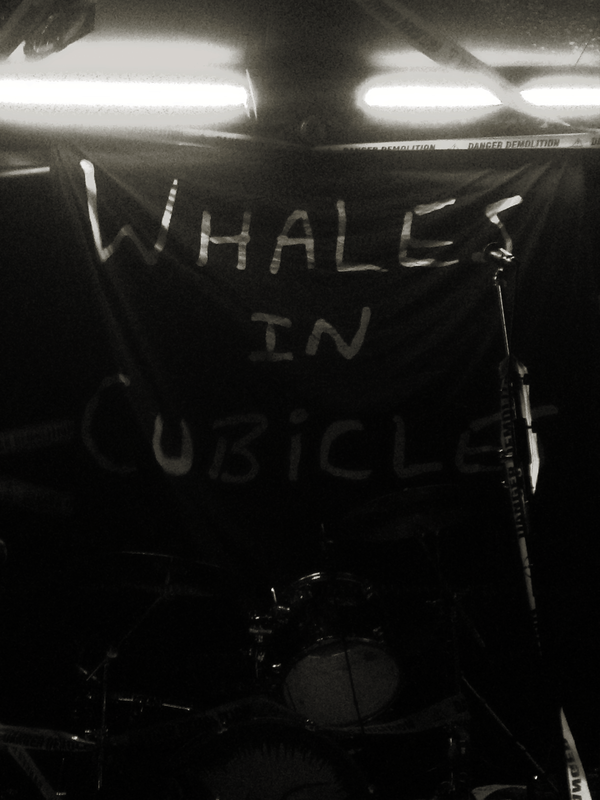 Whales in Cubicles gave us their best show yet and I was very proud and happy to be there and support them. They are on the way to big things and this is only the start. They are about to make it as a band with a great message, passion, big heart and most importantly, cracking music. Go and catch them live in September in Manchester, Leeds, Sheffield, Northampton and Reading! Details here.